habits, oftentimes ruining papers, clothing and wallpaper. 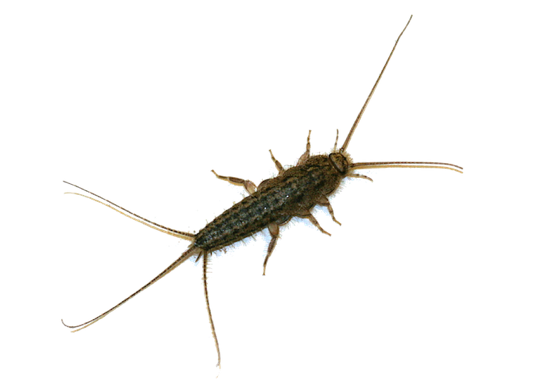 Silverfish feed on carbohydrates, particularly sugars and starches. Cellulose, shampoos, glue in books, linen, silk and dead insects may be food sources. They have been found in unopened food packages. 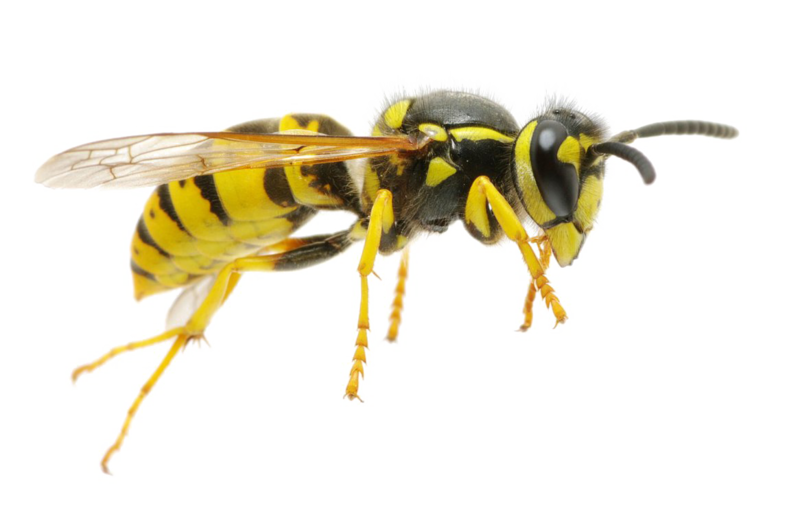 known for its black and yellow markings which means that some wasp and bee species are commonly confused. The wasp is most commonly known for its poisonous sting, that if a human is stung can often swell into a painful lump that takes a few days to soothe. Some people are allergic to wasp stings meaning the wasp sting can be fatal. Female mud daubers construct nests of mud. Many short mud tubes, usually about 1" long, are constructed side by side. 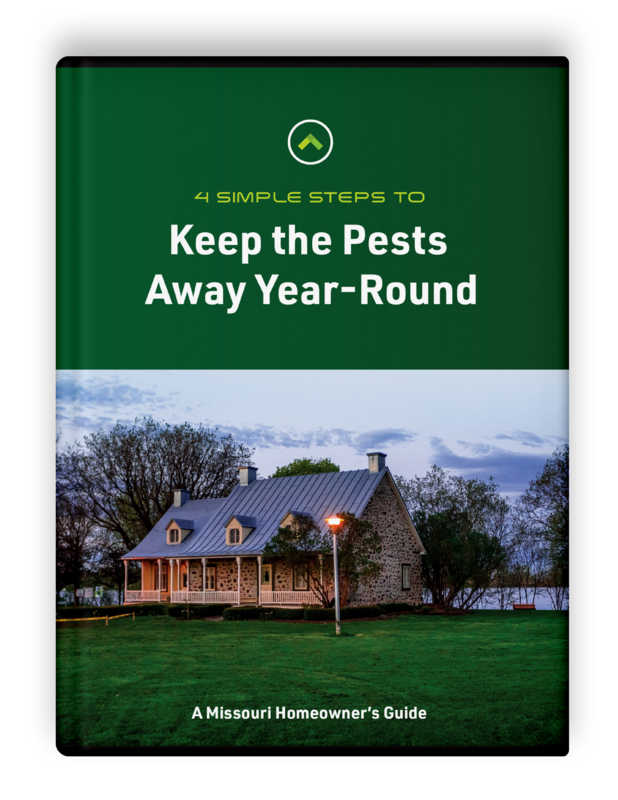 They usually build their nests in a sheltered site, such as under eaves, porch ceilings, in garages and sheds left open, in barns and attics, etc. 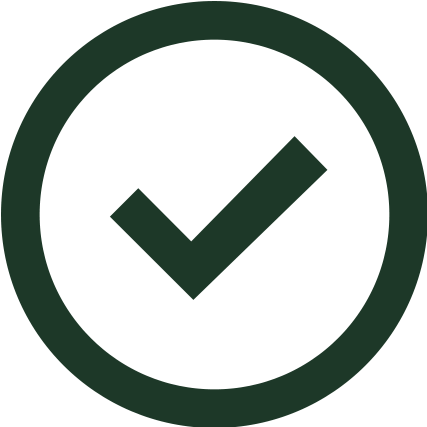 their sub cylindrical shape. Centipedes have one pair of legs per body segment, while millipedes have two pairs. 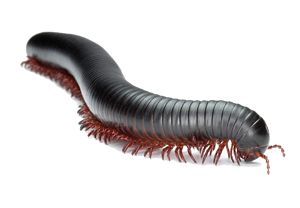 While most centipedes are known for their speed, millipedes move slowly and burrow.